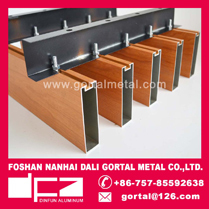 WELCOME TO FOSHAN NANHAI DALI GORTAL METAL CO.,LTD. 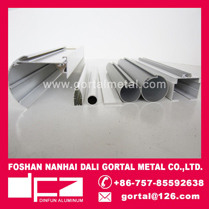 Aluminium curtain tracks have a widely using for curtain blinds, such like roller blind, vertical blind, roman blind, venetian blind and so on. 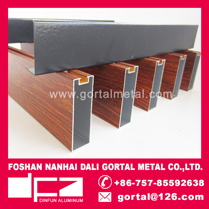 Gortal’s products making from high quality aluminum alloy with various designs and surface treatments can satisfy your any purpose and place of using. Aluminum Windows – Aluminum is the planet’s most common chemical element and is used all over the world in a range of products. It possesses atomic number 13 and is symbolized as Al on the periodic table of elements. Its pure form is silvery white and is very lightweight. 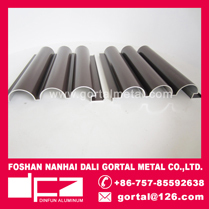 It is able to blend with almost any metal to produce sturdy alloys and is a very good conductor. The element is non-magnetic, making it very useful in certain applications. 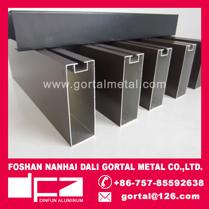 It is considered as a poor metal, having extremely high malleability like lead and tin. Aluminum was once considered as a rare element, thus at one time, was priced very high. However, certain events in the 1800s paved the way for further refinement and abundance of aluminum. Hans Christian Oersted isolated the element in impure form in the 1800s. Friedrich Wohler, on the other hand, isolated its pure form in 1827. C.M. Hall, an American student and Paul HÈroult, a Frenchman came up with a process of smelting ores in order to extract aluminum in 1886. This method, now called the Hall-Héroult process, is used all throughout for aluminum extraction. Overall, the element is non-toxic; however, it raises some health concerns. Workers who deal with massive amounts of aluminum and inhale it can compromise their health status. Problems of the neuromuscular and skeletal systems can arise with internal aluminum toxicity. Some people are allergic to the element and contact with aluminum products triggers contact dermatitis. 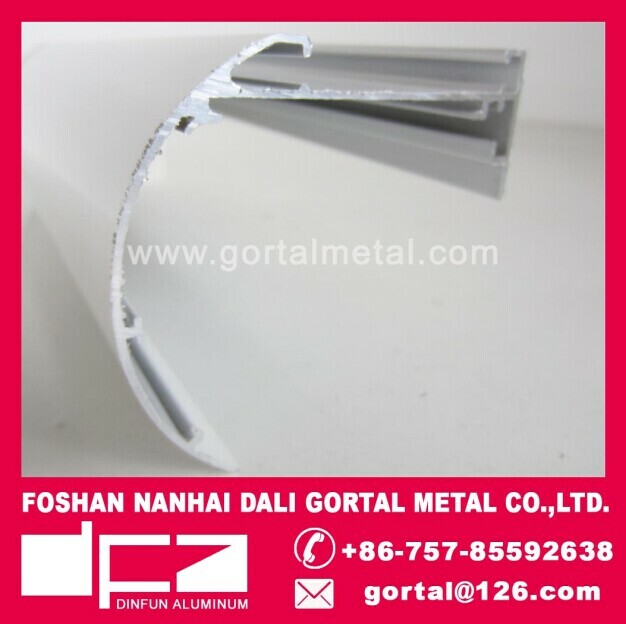 The use of aluminum in window manufacturing has lead to reduced overall production costs, since it is a widely available material. In addition, the material is three times more durable than vinyl and 40 times more than wood. The material is also able to withstand changing weather demands. It retains its sturdy nature and gets tougher in cold temperatures. 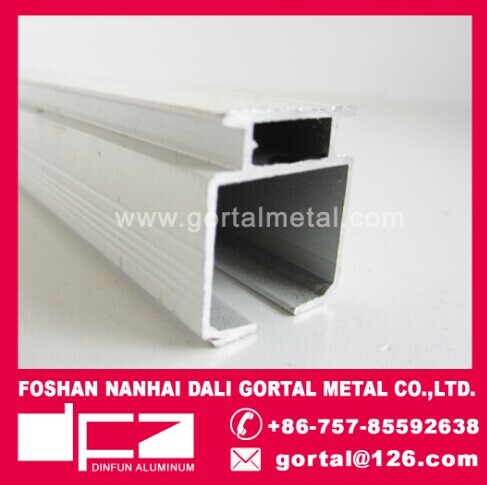 This makes aluminum windows a popular material for commercial and/or industrial units. Its high malleability makes it an able material that can be shaped into various architectural designs. Their resistance to noise and moisture is also great, further justifying their use in window construction as energy-efficient products. Aluminum windows are priced according to size and window style. Customizations have no effect on aluminum window prices since all windows are made-to-order. Single-hung aluminum windows at a 2′x2′ size can cost $75 each. Increased to a 2′x4′ size, the window can range from $150 to $200 each. Aluminum sliding windows at 3′x4′ can range $100-$150 each. Prices increase with each subsequent increase in size. 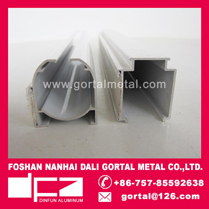 Maintenance of aluminum windows is minimal; however, certain guides have to be followed. Extensive cleaning should be done by professionals since they possess proper cleaning equipment and solvents. For everyday maintenance, washing away dirt with mild soapy water will suffice. Afterwards, solvents specifically for aluminum materials may be used. Corrosive substances and/or solvents like acids should be avoided. High abrasive materials, metal scrapers, and nozzle sprays can damage the material and should also not be used. Pads with soft bristles may be used instead. 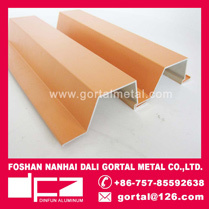 Foshan Nanhai Dali Gortal Metal Co. Ltd., is professional in production of industrial aluminum, constuction, decorating materials and special shaped aluminum etc.Professional product such as aluminum baffle ceiling, aluminum curtain track & roller blind, aluminum tile trim, aluminum decrorative panel and any other aluminum profile. 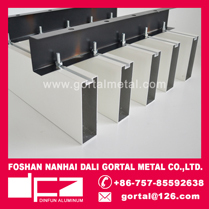 We locate in Dali Town, Nanhai District, Foshan City, which known as" the first town of Chinese Aluminum".